Bitcoin synchronized approximately on 60% and today in the morning I saw this error: "Error: a fatal error occured (see details in the debug.log)". Here's my debug log: debug log Kindly help me to solve this problem. Bitcoin was installed on DataD. 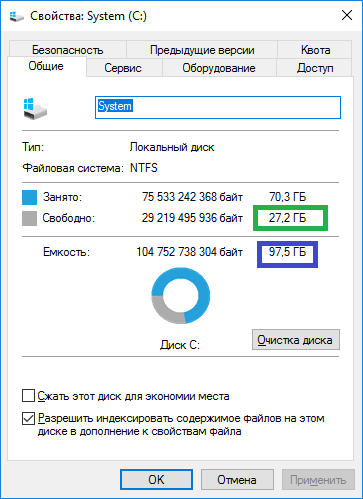 But I also see Bitcoin folder on Sys C. Today in the morning there really was lack of space on Sys C. I cleaned some space, and you can see the screenshots - free space underlined in green, the capacity of disks - in blue. So when there was 3Gb free space on Sys C, everything worked. Now I have the same error. Kindly tell me what else it's possible to do? 60% synchronization it's not everything, but a lot of time was spent on it. 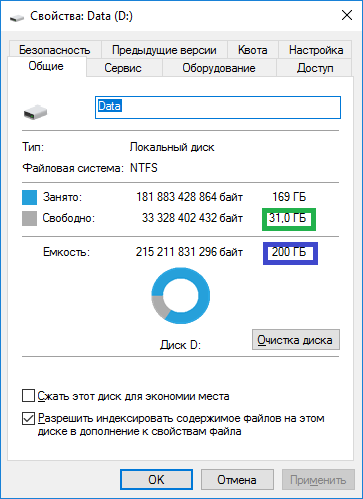 I would 1st check if you have run out of disk space? Not the answer you're looking for? Browse other questions tagged bitcoin-core error or ask your own question.